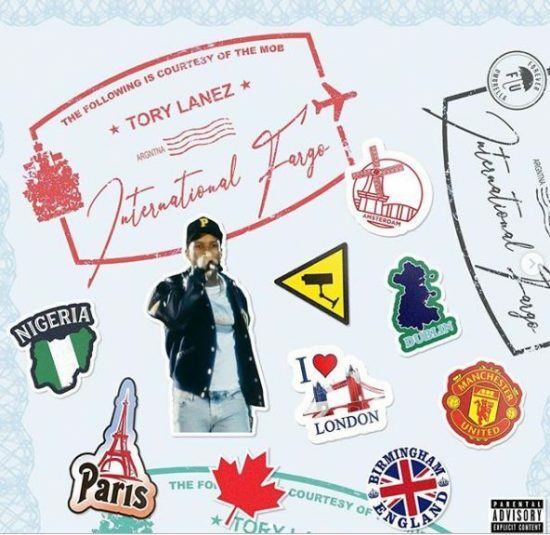 Canadian act, Tory Lanez comes through with Davido‘s well accepted tune – Fall, a song that bagged a Busta Rhymes Remix lately. This new single was housed in his International Fargo Mixtape. This is a follow up to Wizkid‘s Soco Cover that features Melii, Lanez isn’t slowing down on collaborating with Naija acts. This is worthy to be called a lovely and catchy cover.